excellence is at the heart of everything we do’. New NHS patients are always welcome. Please call the practice today for your free NHS registration and check up.  Please call for an appointment on 0141 557 3488. Emergency appointments are available for all current and new patients. Here at Tiwari Watson Dental Care we have a policy of seeing all of our emergency patients on the same day they present if possible and always within 24 hours.  Tiwari Watson Dental Care is your local dentist in Glasgow. Joseph Watson and Raashi Tiwari took over the practice in 2015 and renamed it from Springfield Dental Care. Our goal for Tiwari Watson Dental Care is to provide high quality nhs and private dental care to patients of all ages in Glasgow.  Here at Tiwari Watson Dental Care we are part of the ‘childsmile’ scheme in Glasgow. We are firm believers in Prevention Dentistry in Glasgow and if we can help your child avoid tooth decay with a proper brushing technique and healthy diet this will make visits to the dentist easy peasy! Please register your child into the child smile scheme today! 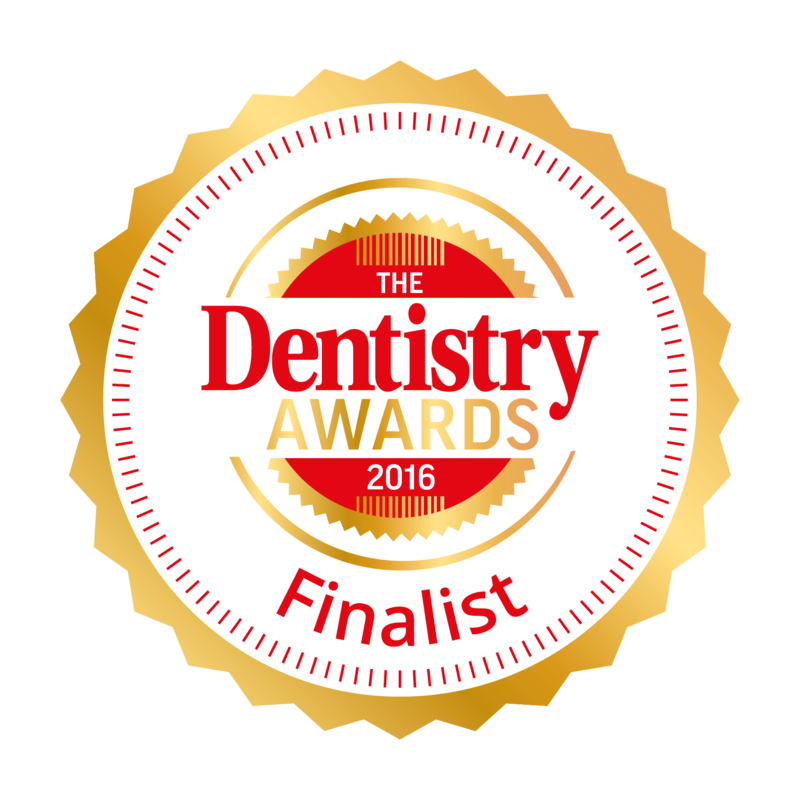 In the past, when you lost a tooth you would only be able to have a denture or bridge fitted. 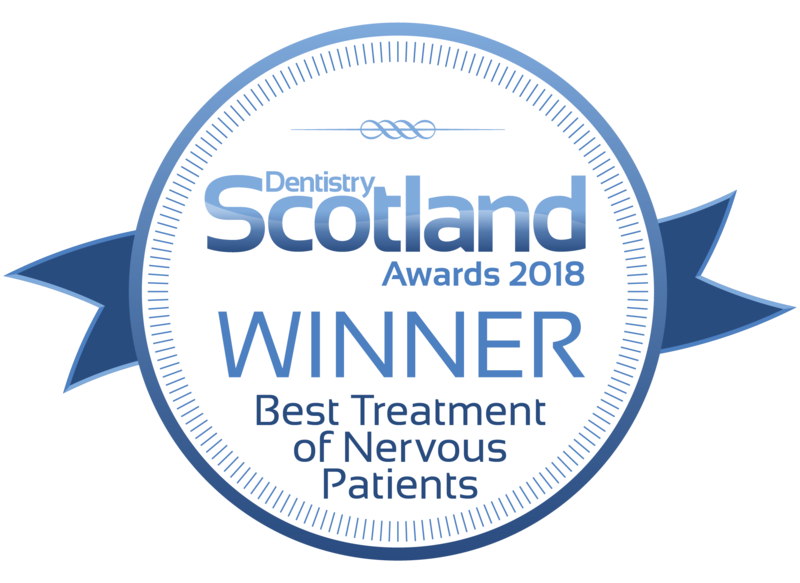 With the developments in modern dentistry and with the use of dental implants, you can now have stronger, fully restored teeth that look and feel completely natural to replace dentures or permanently replace to missing teeth. FAST, DISCREET & AFFORDABLE. Straighten your teeth with the virtually clear, removable and comfortable teeth aligners from Quick Straight Teeth. With short treatment times, costs are dramatically reduced. Are you a nervous patient? We offer IV Sedation which involves the use of a sedative drug which can help you to relax or even sleep during the treatment. An added benefit of this, particularly for a procedure that you may be very anxious about is that you will not remember any of the treatment afterwards. 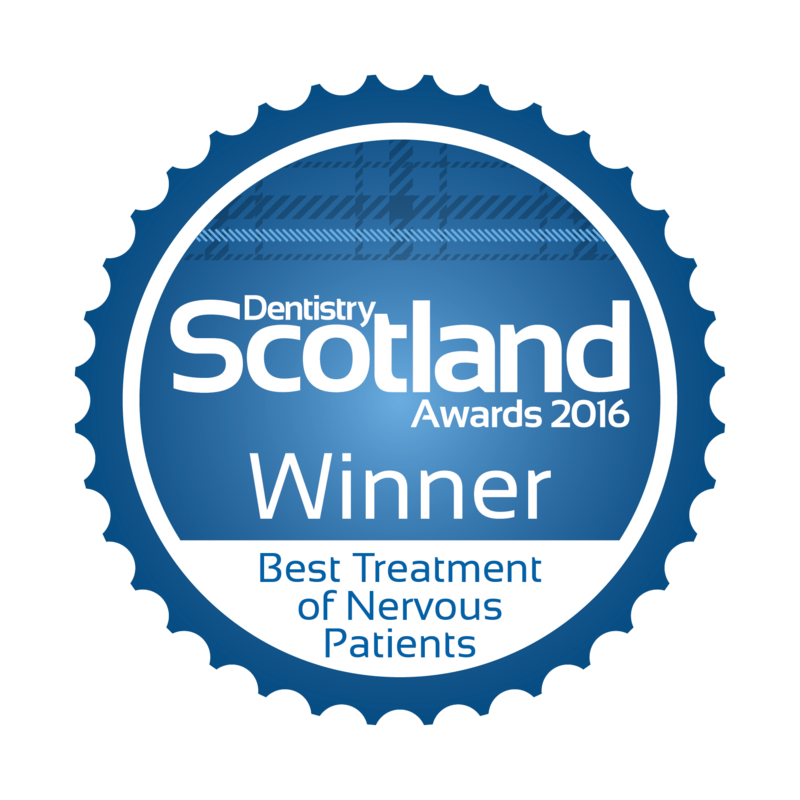 At Tiwari Watson Dental Care in Glasgow, we offer a wide range of finance plans to our patients. These include 0% Patient Finance available for your dental treatments subject to terms and conditions.